We analyse data to extract value and optimise internal processes, reduce costs and improve their operating efficiency. The Banking sector has pioneered in applying analysis to the data available in order to generate value out of them. 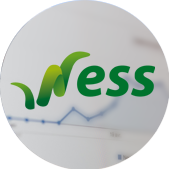 This fact allows, on one side, to know their clients better and offer better products and services and, on the other, to improve internal processes so as to reduce costs and better efficiency. The long experience of IIC in R&D working with data analysis and Big Data in the banking environment contributes to this improvement, developing products that allow financial institutions to make efficient real-time decisions which result in great savings to our clients. 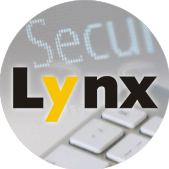 Lynx, our real-time fraud detection system for payments, or Ness, our cash management system, are products focused on maximizing savings. Besides supplying effective products, we provide a service that goes beyond just placing software at the clients’ disposal and aims to stay in close contact with the client while using our products, from the time they are being implemented and through the production process, including continuous improvement, and offering our background and knowledge gained from the close relationship we keep with our clients from all over the world every day.